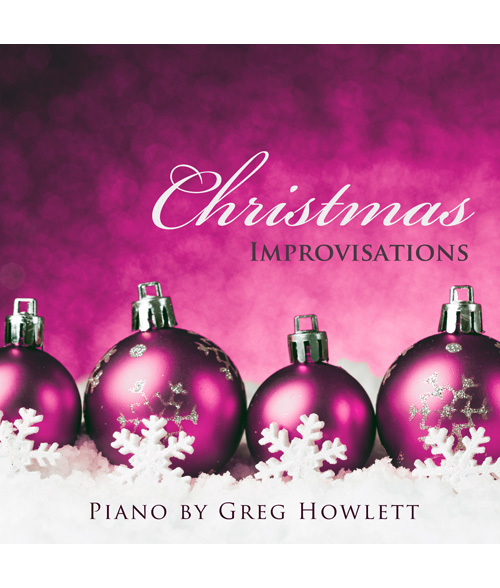 Solo piano arrangements of Christmas favorites. NOTE: This album is available only in download format. Sale! Get this CD for just $5 while supplies last..
Want this album for free? Purchase the sheet music for these arrangements and I will include this album.